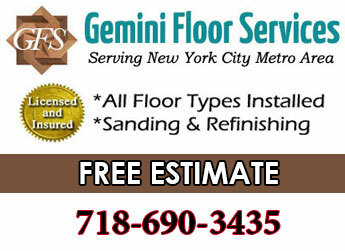 Nowadays there is a seemingly unlimited variety of flooring options. Here’s ten reasons to narrow the choice down to hardwood. 1. Hardwood floors can dramatically change the look and feel of any space. Wood gives a richness and beauty which cannot be surpassed. It adds an artistic feature which complements the decor in any room. 2. It’s always a top choice because it greatly increases the value of a home. The added value can greatly surpass the cost of the investment. 3. 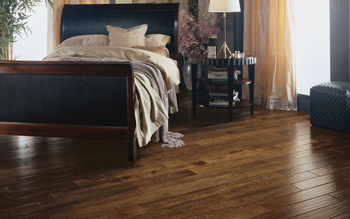 Wood flooring comes in a wide variety of colors, sizes and prices. 4. Hardwood is durable and long lasting. When the surface eventually wears it can always be sanded & resurfaced. 5. It can add warmth to your home because it is a good insulator. 6. 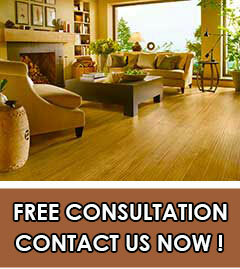 Wood floors are relatively easy to maintain. Occasional sweeping & damp mopping is mostly all that’s needed. 7. Hardwood floors provide better air quality because they are non allergenic. They do not retain dust like carpets do. 8. They are an eco friendly choice made from renewable resources. 9. The color can always be changed by refinishing the surface, staining and or sealing. 10. Considering all of the above advantages of hardwood flooring you’re going to feel great having wood floors in your place.